They provide ‘grow notes’ with every seed you order, post quickly and have excellent prices! I’m shamelessly promoting this seller as they have provided me with quality seed since day one of my gardening efforts at ‘Mitchell Mews’. 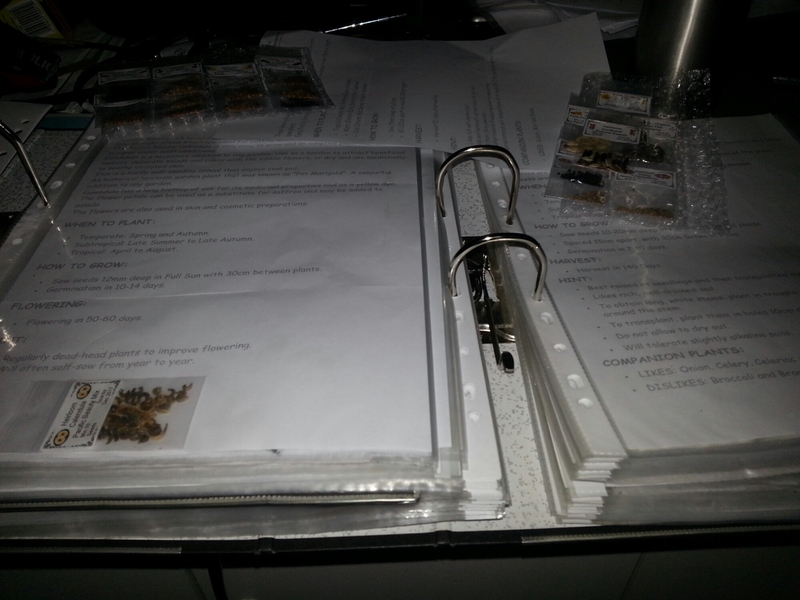 My seed folders are s testament to how valuable I find the simple inclusion of a grow notes page. Previous PostLivingstone DaisyNext PostCant Beet it!